About the book: The purpose of this book is to facilitate the elaboration of national health policies and strategies to improve access to medicines, using fully the flexibilities allowed by the WTO’s TRIPS Agreement. It includes documents of the WHO written by Professor Carlos Correa and published between 1997 and 2009. As consultant to WHO, Professor Correa helped to initiate and formulate WHO policy perspectives and to provide advice to Member States on intellectual property issues relating to the production, distribution and use of medicines. The content of this book illustrates the pioneer role that WHO played in identifying the public health implications of the binding rules introduced by the TRIPS Agreement. 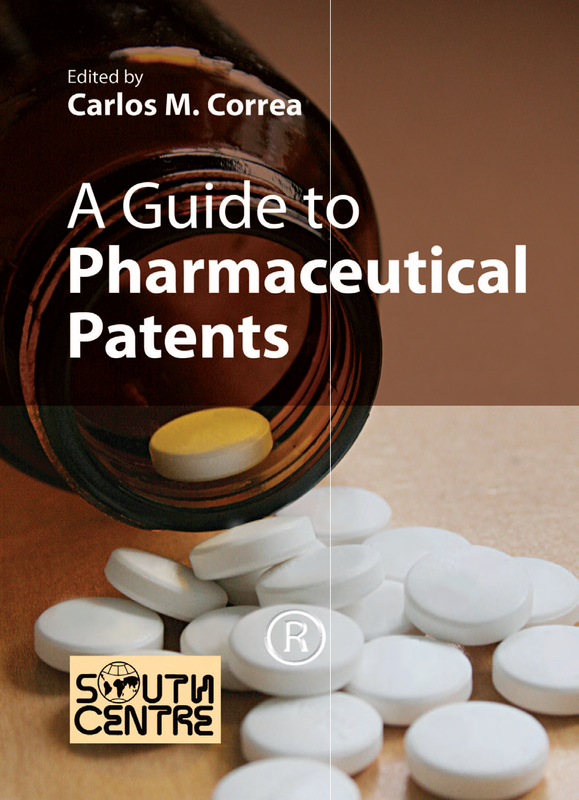 Author: Carlos M. Correa is Special Advisor on Intellectual Property and Trade of the South Centre. About the book: This book discusses the relationship between foreign direct investment, investment agreements and economic development. It examines the experiences of five developing countries reviewing their approach to international investment agreements and seeking alternatives in this area, including South Africa, Indonesia, India, Argentina, and Ecuador. Through reviewing investor-state dispute settlement cases, the book highlights how investment protection rules and the way they have been interpreted by arbitral tribunals have undermined the states’ right to adopt measures to protect public health and challenged the use of policy tools essential for industrialization. The book also discusses options for rethinking investment-related dispute settlement, including the option to reform the arbitration rules that apply to the disputes, and poses the question “What should investment-related dispute settlement look like if we were to start anew?”. 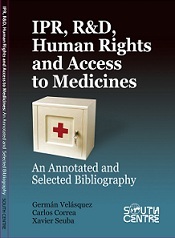 About the book: The publication in 1998 by the WHO’s Essential Drugs Department of the document “Globalization and Access to Drugs: Implications of the WTO/TRIPS Agreement” marked a point in time in the movement to ensure access to essential medicines for all. The publication, often referred to as ‘the WHO red book’, marked the beginning of an international policy process to address the issue of innovation and access to essential medicines. It triggered a series of reactions from the pharmaceutical industry, the US Government and the WTO, reproaching WHO for stepping out of its role. In light of these attacks, the then Director General of WHO decided to send the document to be revised by three independent academics specializing in intellectual property. The letters and documents criticizing the WHO publication as well as the review by the three international experts are reproduced in this book. 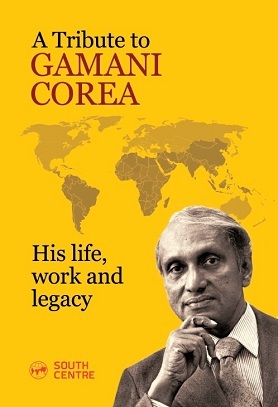 About the book: This book honours Gamani Corea, a statesman and one of the most eminent economists of the developing and developed worlds. Dr. Corea was closely associated with the South Centre from its inception in 1991. He is seen as one of the “founding fathers” of the Centre. This book not only pays tribute to this eminent South thinker but also discusses Dr. Corea’s intellectual legacy as many of his ideas and thoughts can inform the response to the developmental challenges the global South is facing today. About the book: Weighing up the costs and benefits of economic interdependence in a finance-driven world, this book argues that globalization, understood and promoted as absolute freedom for all forms of capital, has been oversold to the Global South, and that the South should be as selective about globalization as the North. The book challenges the orthodoxy on the link between financial deepening and economic growth, as well as that between the efficiency of financial markets and the benefits of liberalization. 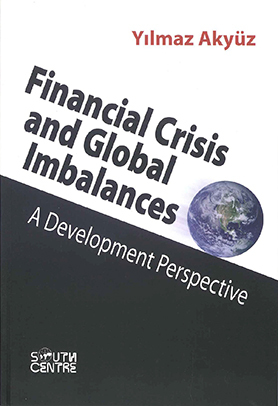 Ultimately, the author urges developing countries to control capital flows and asset bubbles, preventing financial fragility and crises, and recommends regional policy options for managing capital flows and exchange rates. 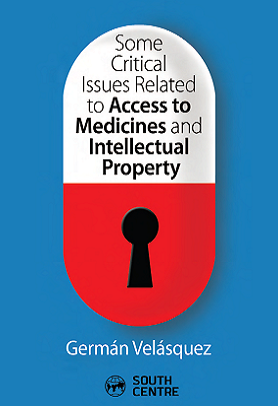 About the book: The international debate and negotiations over access to medicines in the last ten years have been one of the most important moments in the recent history of public health. This debate is taking place in UN specialized agencies like WHO, UNDP, UNCTAD, UNAIDS, WIPO, WTO, the Commission of Human Rights, NGOs working on health, philanthropic foundations, and the pharmaceutical industry. 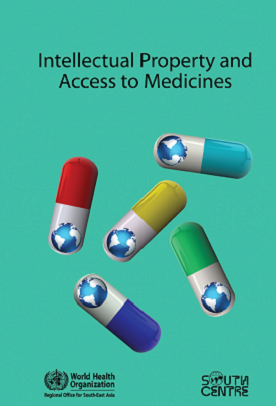 This book is a collection of papers by the South Centre between 2011 and 2014 on the deliberations and negotiations in the World Health Organization (WHO) on access to medicines and their relationship with other actors dealing with international trade and intellectual property regimes. 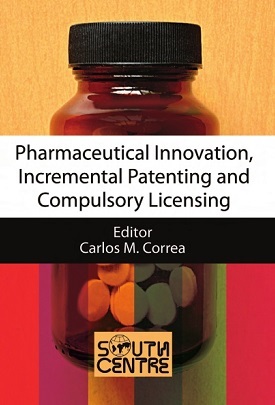 About the book: This book examines patent trends and the use of compulsory licenses relating to pharmaceuticals in five developing countries: Argentina, Brazil, Colombia, India and South Africa. It finds a number of common features and problems, and shows how the application of rigorous standards of patentability may contribute to protect public health by promoting local production and competition. Editor: Carlos M. Correa is the Special Advisor on Intellectual Property and Trade of the South Centre and Director of the Center for Interdisciplinary Studies on Industrial Property at the Law Faculty, University of Buenos Aires. About the Book: The South Centre seeks to provide the appropriate technical assistance and country support to developing countries, within a comprehensive and coherent national IP Strategy, to promote the implementation of the TRIPS Agreement that is consistent with the protection of public health and promotion of access to medicines. To this end, the South Centre has prepared this selected and annotated bibliography to assist developing countries to implement IP policies and regulations consistent with development goals and public health principles. About the book: This book examines – from a standpoint of promoting stability and growth in developing countries – key policy lessons to be drawn from the devastating global economic crisis of 2008-09. 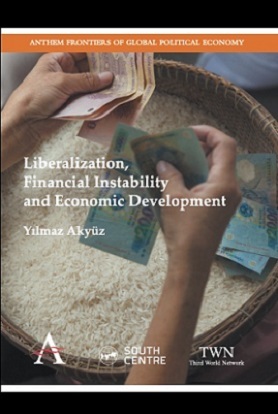 In this collection of papers on the 2008-09 Great Recession and its implications, leading economist Yılmaz Akyüz underlines the need for economic restructuring along the above lines with a view to more effective crisis prevention and intervention. Given their vulnerability to shocks and limited capacity to respond, he says, this reform process is an endeavor in which developing economies have a crucial interest.